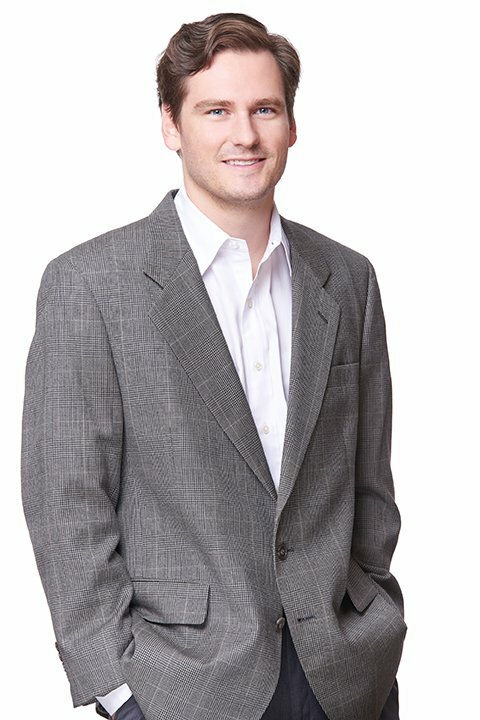 Chris Hanafin is a Market Research Analyst for Rock Creek Property Group. He is responsible for conducting feasibility studies, market and jurisdictional research and custom reports relating to pending acquisitions. In addition, Mr. Hanafin assists with the development of leasing proformas and related financial analysis portfolio-wide, investment memoranda and transaction specific work across all product types. Mr. Hanafin also serves as an analyst and research associate where he oversees market research and provides transaction support. Mr. Hanafin received his Bachelor’s Degree in History for the College of William and Mary.